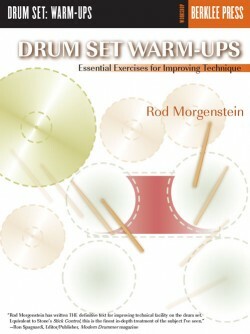 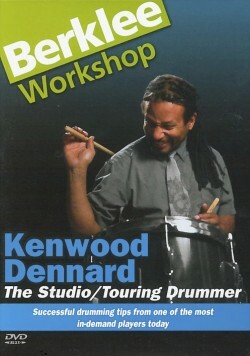 Increase your flexibility on drum set and percussion. 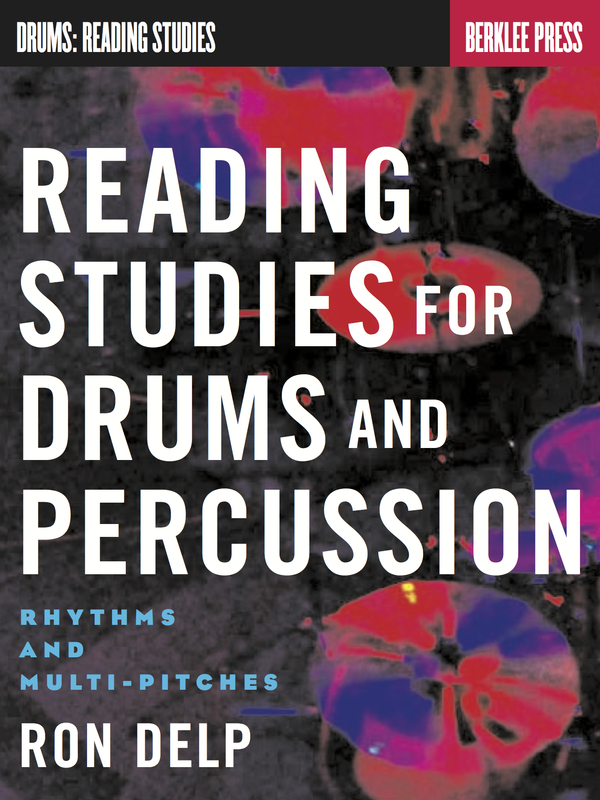 These exercises will help you move between instruments more accurately, while enhancing your reading ability for recording work, shows, and the theater pit. 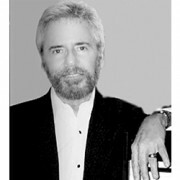 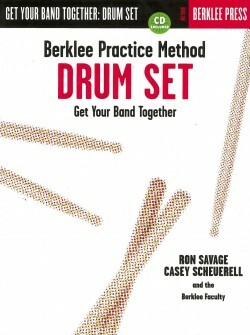 You will learn to play more melodically and generally become a more versatile musician. 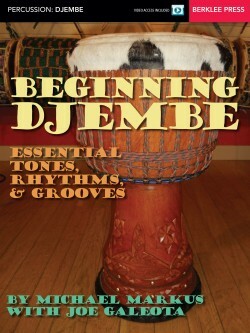 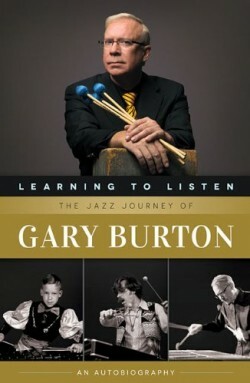 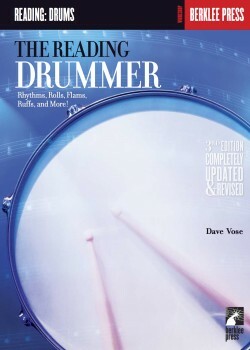 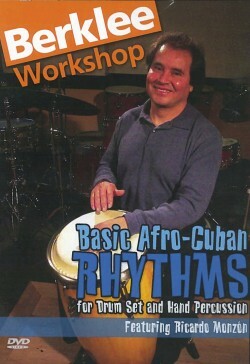 Recommended for all levels of drummer.